Worked as a freelance WordPress developer for about an year and half till WordPress started showing up with visual page builders. A Ruby on Rails based company from Kochi, Kerala where I worked on the UI/UX of their product called csnipp, and fell in love with rails. Director @ Teezonic Digital Makers Pvt Ltd.
Teezonic Digital Makers is a digital marketing company that I co-founded. I headed the Operations and Web. A introduction to WordPress and SEO session, held at IEEE Malabar Hub Meet, at Vimal Jyothi College of Engineering, Kannur. We have associated with Jyothis for multiple web development projects. We found his work to be highly satisfying and commendable. We will be happy to associate with him for our future projects as well. I am fortunate to work with Jyothis for some of the WordPress Development projects for my clients. His expertise has been a key factor to deliver the projects on allocated budget and time. Jyothis is flexible and enthusiast to work with. A very creative and a good friend to associate with. Jyothis has first designed my own web site aravindts.com, because of his articulated work I have given more works to him. Jyothis is very prompt and attentive and react to the request immediately. Excellent work and I am really pleased with the results, especially the service part. It’s always wonderful to get projects completed by Jyothis. While he delivers the projects on time with perfect quality, I’ve learned a lot from this passionate developer. It is the same reason why I keep relying on Jyothis when it comes to projects that matter to me and my enterprise clients. 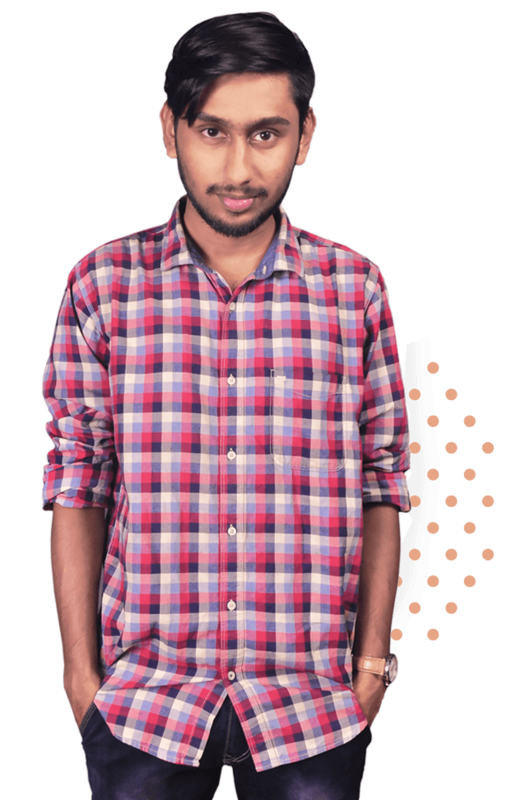 From designing simple WordPress websites to crafting well-tailored plug-ins for platforms, Jyothis is my go-to guy. My website is developed by Jyothis, and he is extremely dedicated and committed. I tried many other developers from bigger cities like Bangalore before, but I couldn't find anyone better than Jothis. He is very talented, and he knows the cutting edge technology in WordPress and all the web technologies. His advantage is he knows about server infrastructure and how that can impact your website performance. You can count on him to deliver!